SacTee offers custom t-shirt printing service in South Sacramento. 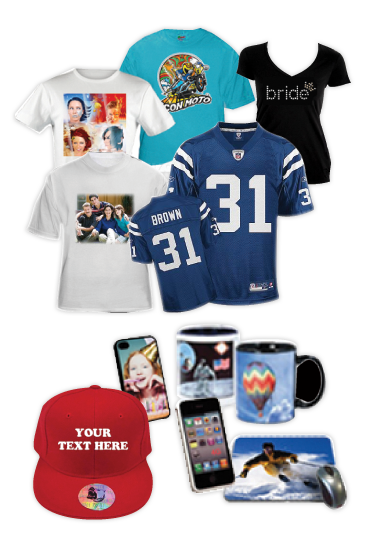 We offer silk screen printing, heat transfer, vinyl cut, direct to garment printing, and personalization. We provide best quality of finished product at the competitve pricing in town.Our turnaround time is as little as 1 hour for one customization. ©sactee.com, all rights reserved. SACTEE® is registered trademark in U.S.